Nashville, TN – October 23, 2017 – (GuitarPR) – Cory Batson, president of Batson Guitar Company, has announced a new program called Batson Supports Rising Stars. It’s designed to help up and coming artists who play the new Batson guitars gain exposure for both themselves and the brand. The first artist to be signed by the company is Canadian singer-songwriter, North Easton. “North is an incredible artist, songwriter, guitar player, and entertainer, and brings a wonderful energy to the brand. It’s a match made in heaven,” said Batson. “Look for his new songs, videos and live events to start appearing on our social media channels soon.” Easton will be touring in Australia during the month of November, and the company intends to be posting live concert feeds from several of his concerts. 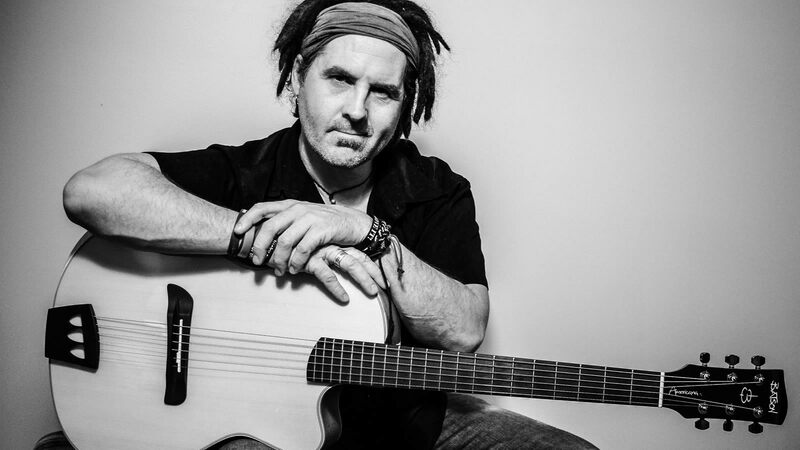 North Easton is an accomplished performer and award-winning Canadian songwriter with an aptitude for writing evocative, thought-provoking lyrics and melodies. This, coupled with his powerful, heartfelt vocals, delivers a unique listening and visual experience. Easton’s first solo album “One of the Lucky Ones” was released in October, 2016 followed by his successful single, “Change.” A winner of numerous songwriting awards, his songs have also been featured in independent films and placed in US syndicated television. North Easton is a dedicated participant and contributor to the future of the songwriting community as Ottawa Coordinator for the Songwriter’s Association of Canada (SAC), a founding member and one of 8 prominent songwriters in The Collabor8tors, a Canadian song-writing initiative, and Ottawa Curator for The Acoustic Guitar Project, a global song-writing initiative.